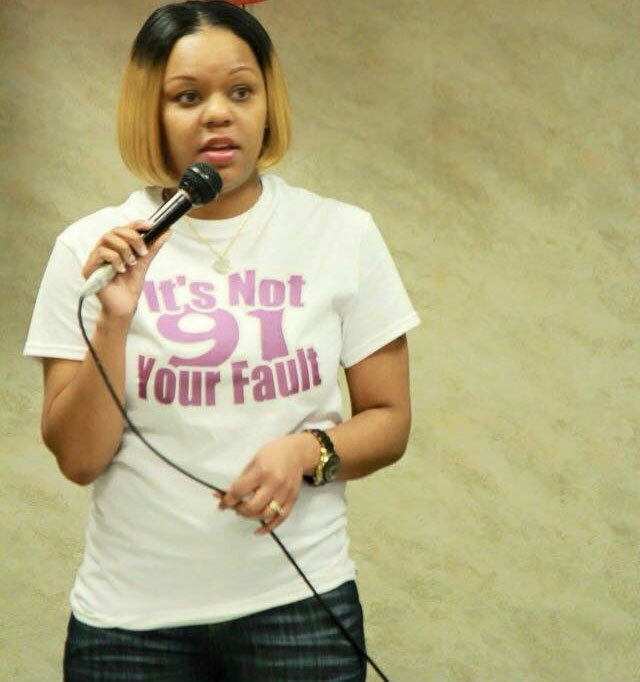 Santina Proctor is a motivational speaker and domestic violence awareness advocate, she is the creator of It’s Not Your Fault 91 which began in 2014. On top of being an entrepreneur she is also a licensed practical nurse and 7th grade English teacher. 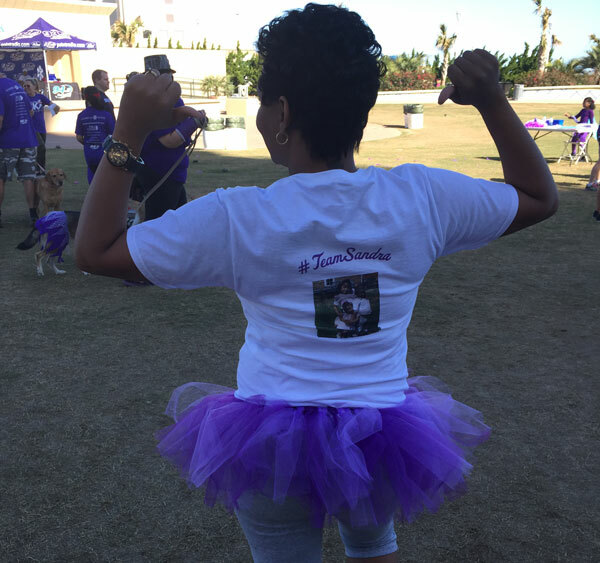 Santina spent her childhood in Detroit, Michigan and then relocated to Daytona Beach, Fl at the age of seven after losing her mother to domestic violent situation. After graduating high school in 2001 Santina joined the U.S Army in which she served in Operation Iraqi Freedom in 2003 After an honorable discharge from the military Santina studied to become a Licensed Practical Nurse, graduating in 2005.Santina decided she wanted more and in May of 2018 graduated from Regent University with a BA in English. Mrs. Proctor currently resides in Chesapeake, Va with her husband and two children. She uses her turmoil as a testimony to help women who find themselves in compromising situations. Her goal is to give a voice to domestic violence and help get rid of the mentality what happens in this house stays in this house. Mrs. Proctor has spoken at San Diego State University, Elizabeth City State University and numerous locations throughout Virginia and North Carolina. Each year Santina hosts a team in Samaritan’s House 5K. Santina has also produced four documentaries which can be found on YouTube under It’s Not Your Fault 91 Part 1, Part 2, Part 3 A man’s perspective and Part 4 A child’s perspective. Her motto is, “Sometimes the children are the survivors”.